The Perisai Kamelia underwent final testing and commissioning in Keppel shipyard and was installed inJuly 2013. 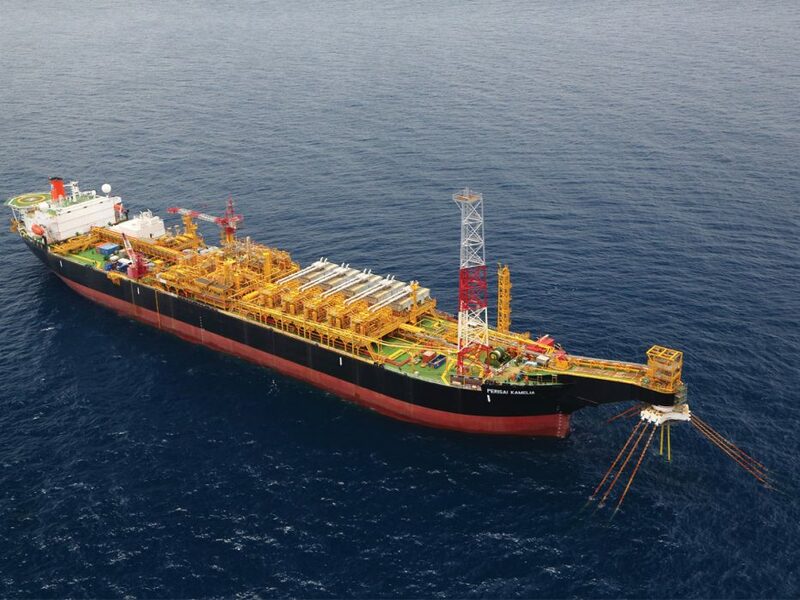 LMC designed the external cantilever turret and mooring system for the Perisai Kamelia FPSO, and the vessel underwent final testing and commissioning in Keppel Shipyard. Its final delivery met the extremely short project schedule requirements, and the vessel left the conversion yard in the 1st week of July, and was installed at the Kamelia Field location two weeks later. The mooring and riser hook-up was also completed in July.